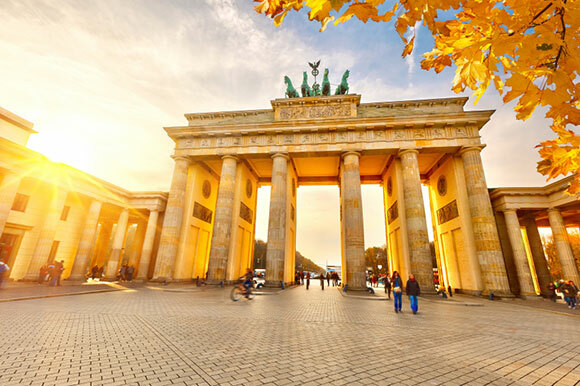 For our European, German speaking, friends, we'll be holding a webinar with the German Canadian Chamber of Industry and Commerce on February 4th, exploring and explaining what it takes to successfully import and sell Consumer Goods in North America from Europe. Please contact Melanie Heinrich on [email protected] at the Chamber for an invitation. The webinar will be held in German.